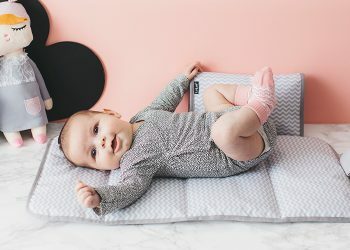 On the road with the hip, handy and indispensable baby products from our Napper series. 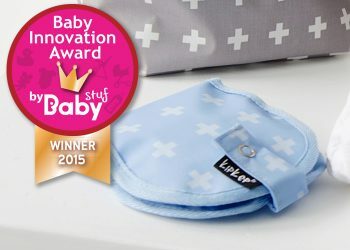 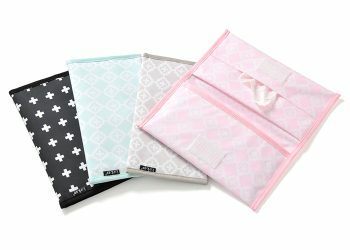 Compact nappy changing bags, comfortable changing mats, the NurseryWallet for nursing pads and last but not least our new (and nominated!) 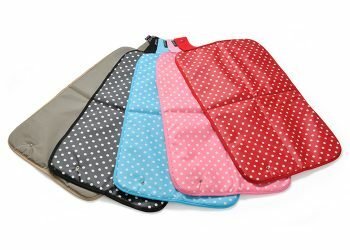 play mat with nappy changing bag. 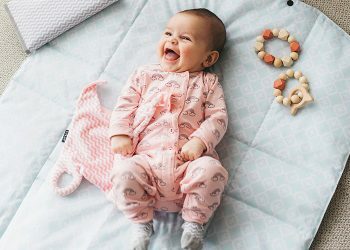 Of course all washable and of the highest quality in materials and finish.